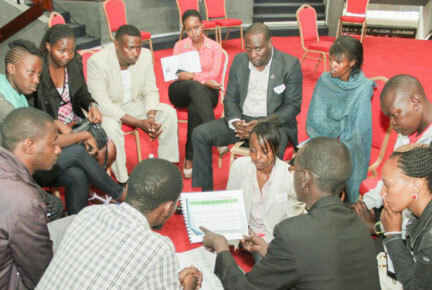 The Aga Khan University’s East African Institute will launch the Kenya Youth Survey Report at an event on January 18. The survey was commissioned by the Institute to understand aspirations, attitudes, concerns and values of Kenya’s a critical segment of the population — individuals between the ages of 18 and 35. The purpose of the launch is to share the findings of the survey with the youth and other stakeholders, including elected representatives, civil society leaders, development partners, government, business and faith leaders to stimulate dialogue and further debate that could generate practical policy ideas and actions to help prepare the youth for the future.